Connect Hearing now America’s Best Hearing! New Ulm #10 on USA TODAY list: America’s Best Cities to Live! 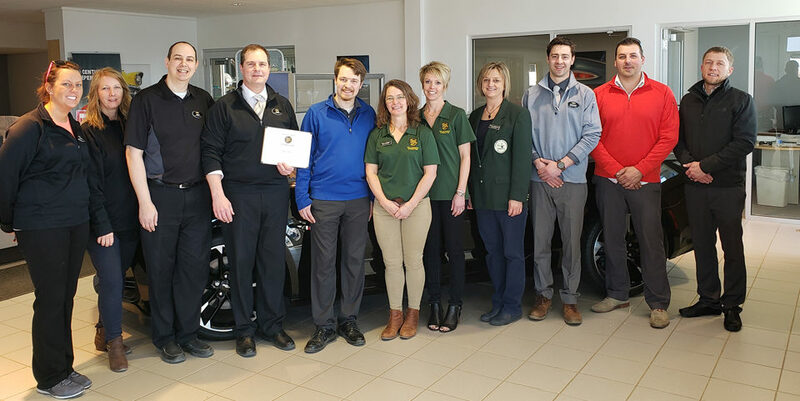 The Willkommen Committee of the New Ulm Area Chamber of Commerce recently stopped by America’s Best Hearing at 825 N Broadway to congratulate the business on the transition. Previously operating as Connect Hearing, the New Ulm location was purchased by America’s Best Hearing and the transition was quick and went smoothly. Hearing Care Professional Tim Melby and Patient Care Coordinator Kathy Ellanson said they still offer the same old-fashioned service and a lifetime of hearing care, including hearing evaluations, digital hearing aids, hearing aid repair and hearing protection. America’s Best Hearing has 8 locations in MN and 2 in Michigan. Congratulations! 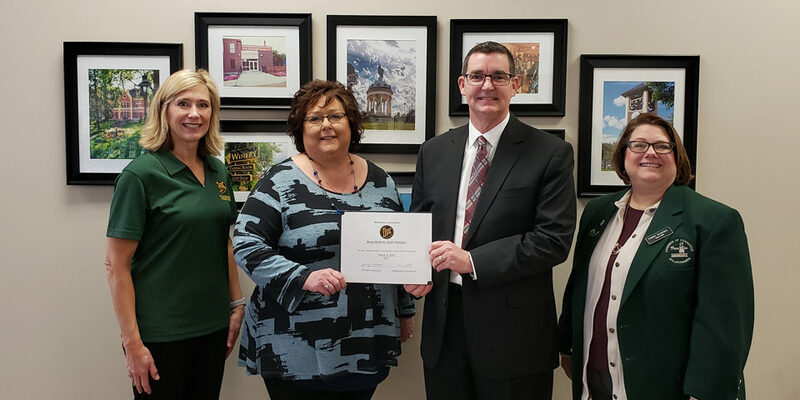 In the photo are: Sheri Dittrich-Reinhart, Mary Kay Cosmetics; Kathy Ellanson & Tim Melby, America’s Best Hearing; and Kathy Van Roekel, Nuvera Communications.